According to recent statistics, companies with highly engaged employees make up to 2.5 times their expected revenue. The fact is, the most productive employees tend to be the ones who have a reason to be more engaged — basically, employees who actually, genuinely care about the company beyond the level of involvement required to earn a paycheck. This is why choosing the right activities for team-building activities definitely matters. While there are countless common and popular options you could choose for your next team outing or team-building excursion, it helps to consider how effective this investment would be in fostering stronger relationships between your employees. You can either learn more about your employees to get a grasp of what the majority of them would want, or choose a team-building activity that offers a completely new and different experience from your typical office routine. Don’t be afraid to break away from the usual, run-of-the-mill team-building activities you’ve seen and heard about. There are places such as Alviera’s Sandbox, for example, that offer a wide range of outdoor activities to truly make your next team-building activity effective, entertaining, and unforgettable. The succinctly named Giant Swing is the tallest of its kind in the country. How tall? The swing can accommodate up to three guests at a time, and can rock back and forth at a whopping 10 meters above ground level. Sounds exciting, right? There’s also the Aerial Walk Challenge, which the natural acrobats and yoga enthusiasts on your team will most likely appreciate. This high-rope adventure course features a ton of physically challenging activities, and is kept safe and secure by a series of nets and rope walkways. It would take approximately 30 minutes to do a full run of this course — that’s 30 minutes of fun, excitement, and an unmatchable high. Last but not the least, there’s the Adventure Tower’s Avatar One. Now, you may have heard of ziplines across the country — but are you ready for the Philippines’ first roller coaster zipline? That’s right: This 180-meter, zig-zagging course will let you zip from point to point at incredible speed 12 meters above ground, giving you a uniquely remarkable view of Alviera that you certainly won’t forget. Make your team feel like the superheroes that they are at the Alviera Archery Range. 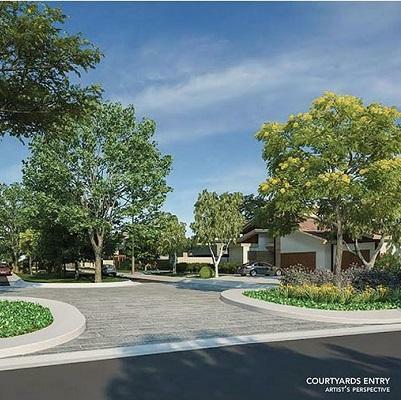 The Hawkeyes and Katniss Everdeens on your team will definitely love Alviera’s Outdoor Archery activities. Don’t worry, though: Even newbies will have a great time shooting arrows from their bows at the Obstacle Course! The Adventure Tower also has a series of other attractions for the intrepid adventurers on your team. Whether you and your team are into rappelling, wall climbing, or free-falling, the fun-filled activities within the walls of this 15-meter-tall complex will definitely take your breath away. That is, if the incredible view of Alviera’s open field doesn’t already do that. Speaking of the open field, it’s certainly a welcome sight to behold. R/C racing enthusiasts, photographers, hobbyists, and even athletes populate the vast expanse of Alviera’s grassy activity area. The open field is the perfect place for the sporty members of your team to unwind or test their skills in a game of Frisbee, run a few laps around the field, or even fly a kite! It also serves as a venue for numerous health and wellness activities, as well as the occasional concert. You can also take part in an exciting ATV or UTV ride. This tour passes through the Pasig-Potrero river, creating quite an exciting outdoor adventure that shows you the wonderful waterfalls nearby. This May, you and your team can also experience the thrill of go-kart racing in Pampanga, as City Kart Racing Pampanga is now open its starting gates in Porac. 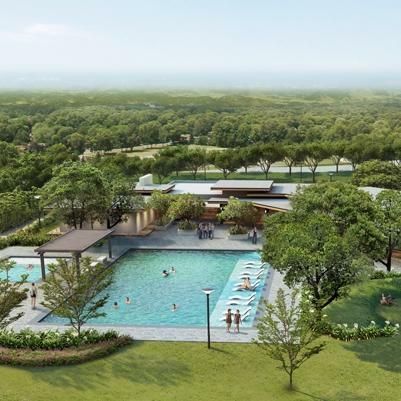 A new attraction is making its way to Pampanga — and you and your team can experience it very soon. This is certainly the perfect activity for racing enthusiasts and kids-at-heart. After all, few things could top the exhilarating rush of zooming past your teammates, as all of you race to the finish line. Lastly, the Splash Tub is also being prepped for its official launch this year. There, you and your team can enjoy state-of-the-art water theme park facilities, as well as engage in fun and energetic activities such as the Sandbox Water Challenge. 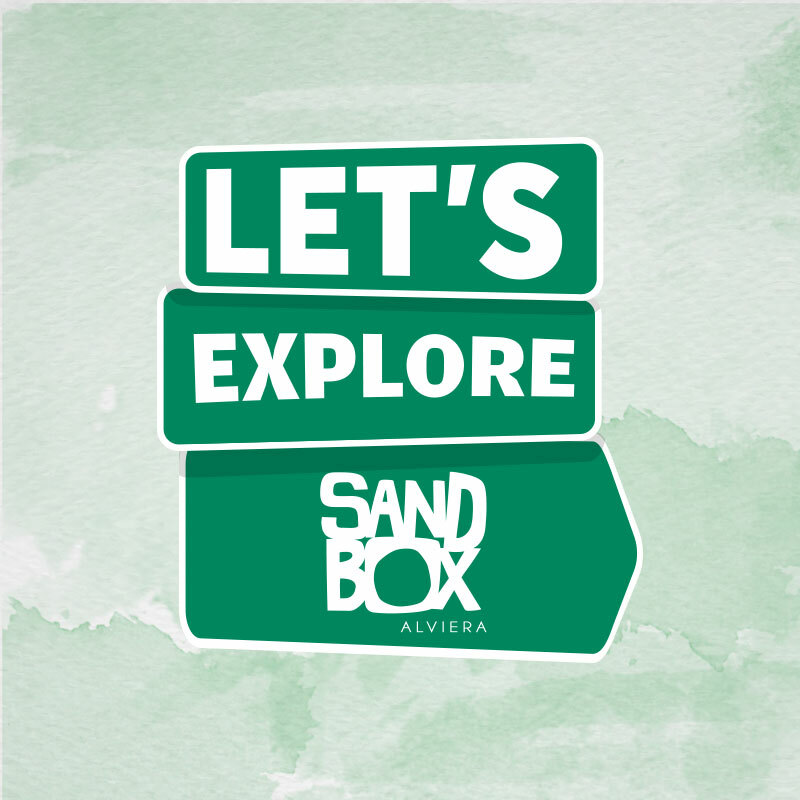 If you want to know more about the attractions and facilities at the Sandbox at Alviera, you can visit this link. Start planning your team-building activity this quarter. 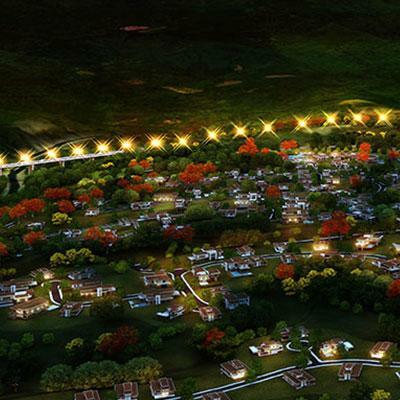 Make it one to remember, only in the heart and soul of Pampanga: Alviera.